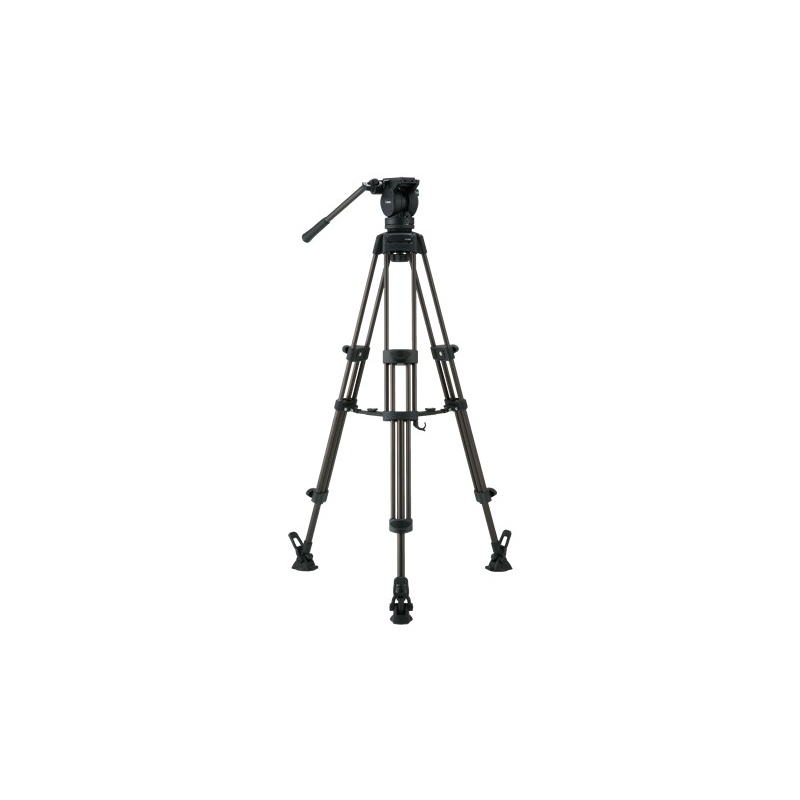 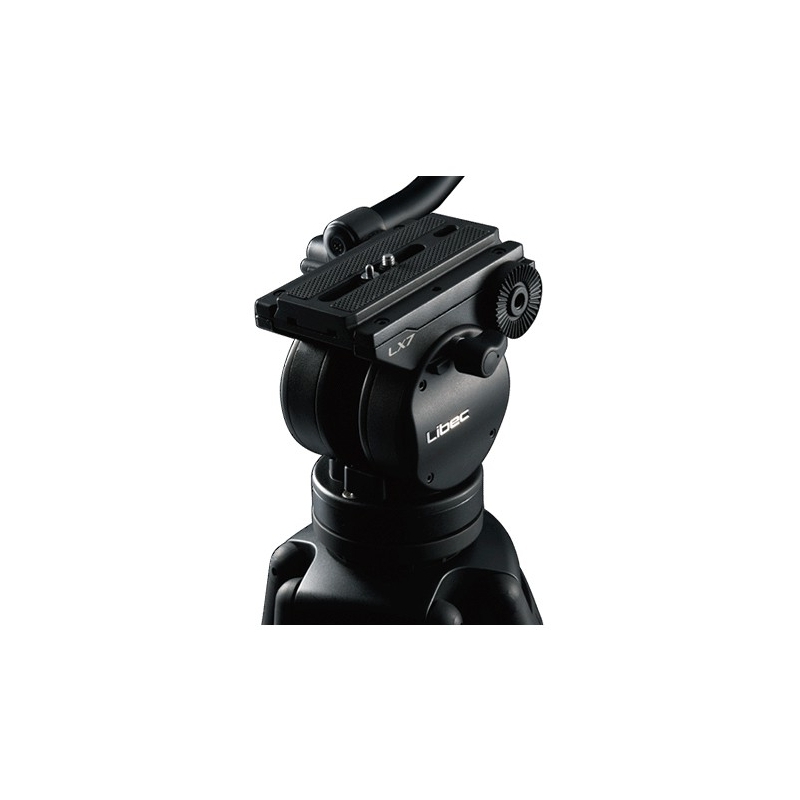 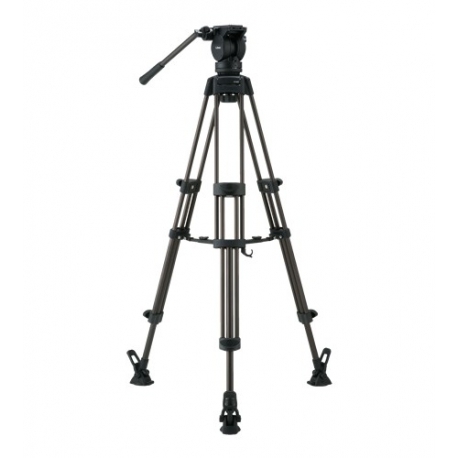 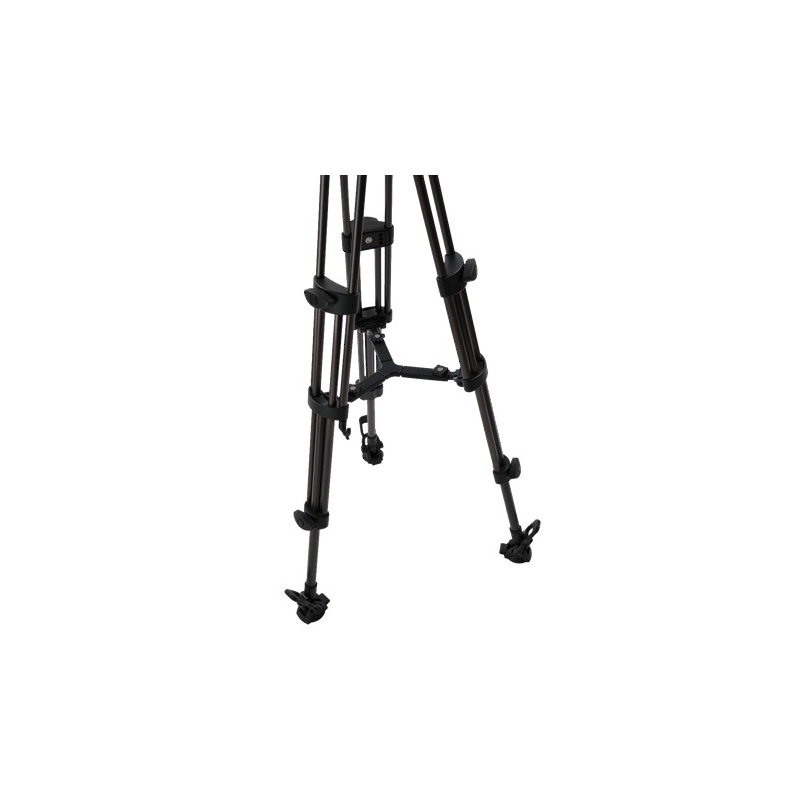 The Libec LX7M Tripod System with Mid Level Spreader and Case features Outstanding rigidity and payload (8 kg/17.6 lb). 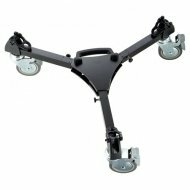 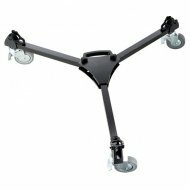 A high-grade spreader with large rubber feet is included with standard package. 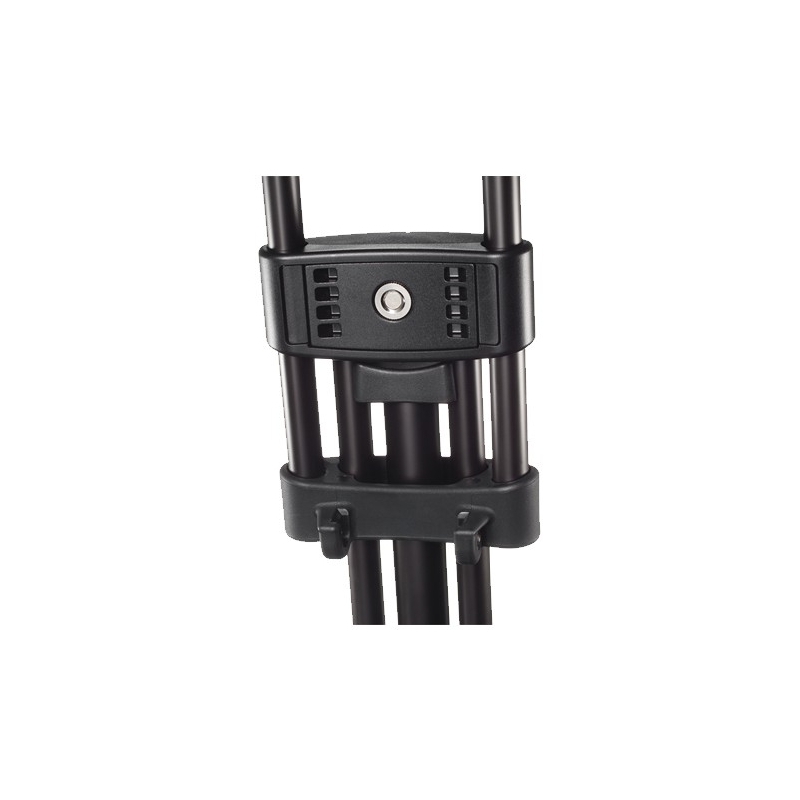 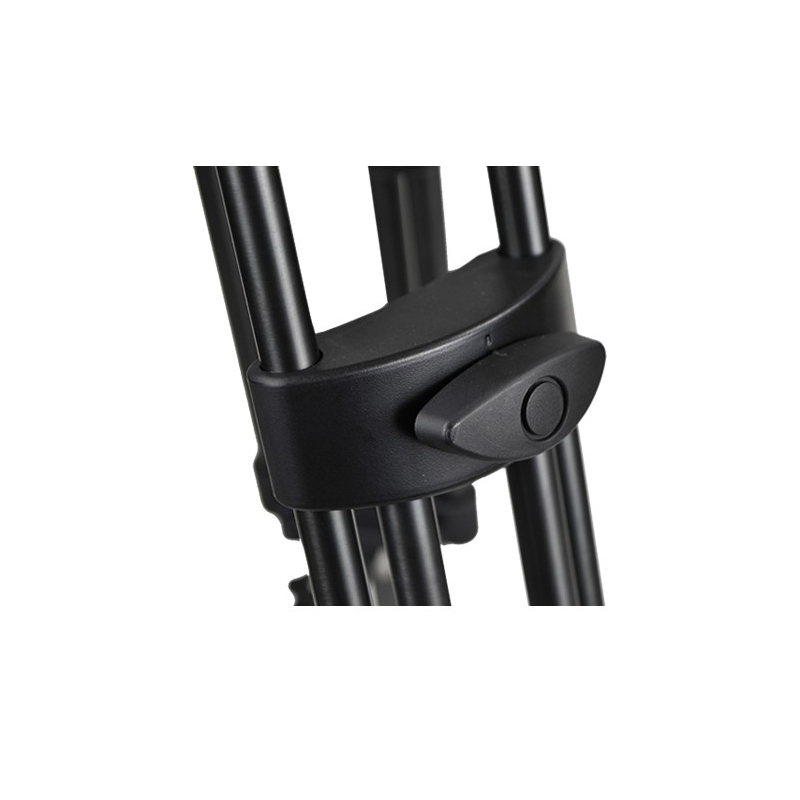 It is equipped with a sliding plate (sliding range of +/-40 mm). 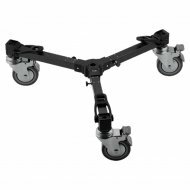 Height 56 to 166cm / 22.0 to 65.5"